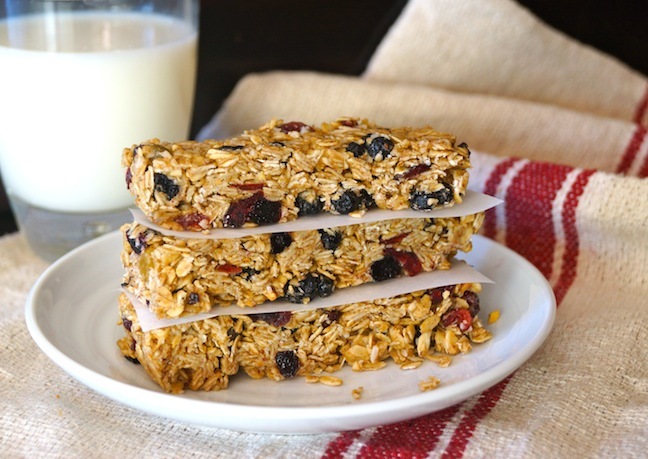 Get the recipe for this perfect, completely satisfying after school snack. 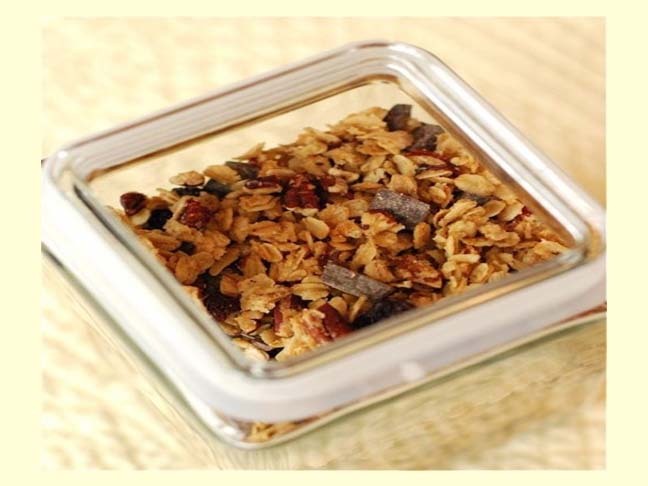 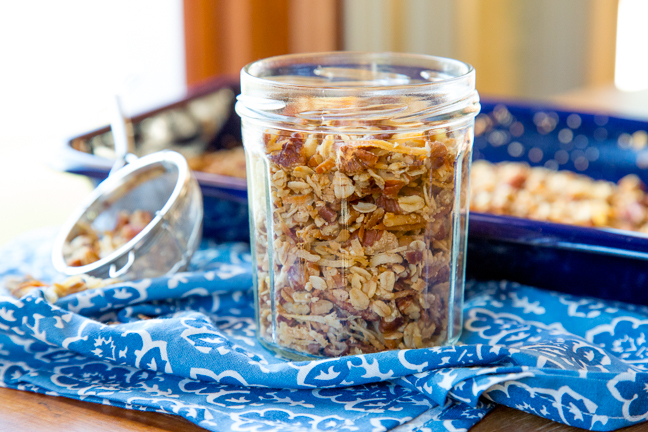 This quick grab-and-go breakfast or snack packs a punch of spicy winter flavor! 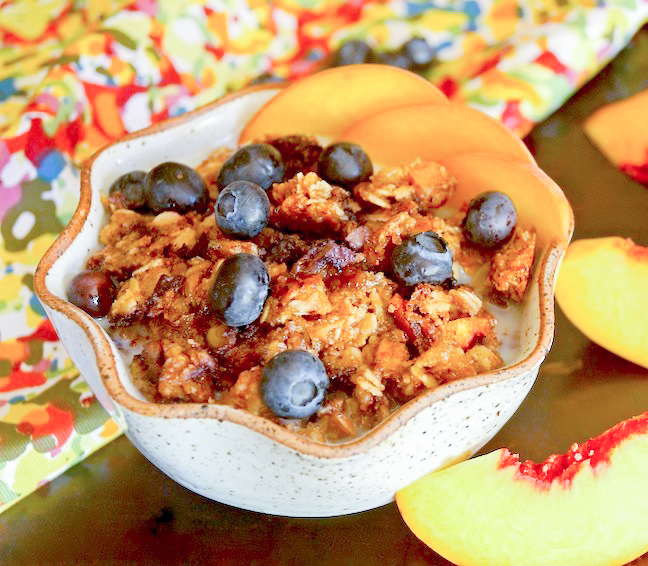 Get your kids in the groove for their first day back to school with this mega yummy breakfast dish!